Description: The olive cultivar 'Don Carlo' was obtained by means of mass-selection on a seed population of the Frantoio cultivar derived from self-pollination. At 454ppm, this is currently one of the highest phenol oils in our lineup! A big oil for big dishes! Unique, rare, and assertive! A high polyphenol olive oil (HPOO) for those seeking out maximum health benefits from their EVOO! Tasting Profile / Serving Suggestions: This rare Italian Hybrid variety “Don Carlo” displays dominant tasting notes of peppery arugula, bitter dandelion greens and fresh cut herbs. 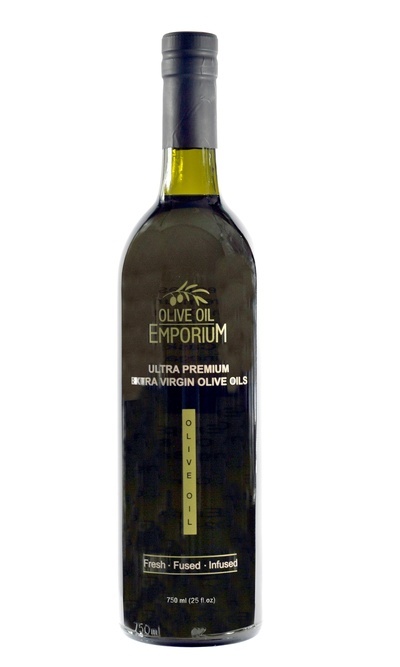 A very bold Extra Virgin Olive Oil, perfect for those looking for an assertive flavour. A big oil for big dishes!